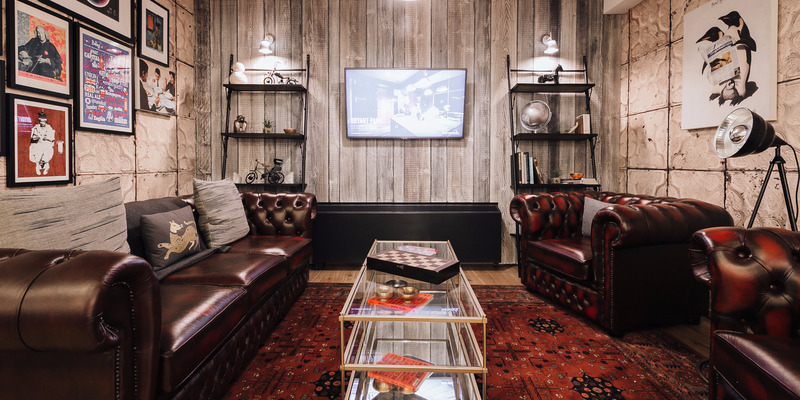 WeWorkOne of WeWork’s trendy flexible offices in Paddington, London. New York-based firm has attracted over £6 billion ($US8 billion) of funding to date and is worth up to £17 billion. JP Morgan’s executive director Tim Leckie said a theory described by Nobel Prize-winning economist Ronald Coase explains why WeWork-style offerings hold so much appeal for the start-ups and growing firms. LONDON — The rise of co-working start-up WeWork has been spectacular. Founded in 2010, the New York-based firm has attracted over £6 billion ($US8 billion) of funding to date with its millennial-friendly offering of short-term leases, trendy spaces. The company is currently valued at over $US17 billion, and there’s also widely-rumoured IPO in the pipeline. One of WeWork’s most prominent backers is JP Morgan, which led an early $US150 million funding round in 2014 which saw the firm valued at $US1.5 billion. Speaking at a panel discussion hosted by commercial property agents CBRE in London on Tuesday, JP Morgan’s executive director Tim Leckie explained why WeWork-style offerings hold so much appeal for the start-ups and growing firms. Coase’s Law, expressed by Nobel Prize-winning economist Ronald Coase, attempts to explain why big firms emerge, and it goes like this: Large firms emerged in the twentieth century because, after taking transaction costs into account, it was often more efficient to get things done within a firm, rather than contracting out on the open market. That environment meant the twentieth century was dominated by corporations that were big hierarchies or closed networks, which only worked with a tightly-controlled group of partners. That changed, Leckie said, when the internet arrived. Analysts still have serious questions about WeWork’s business model: when it launched in the UK, it ran at a loss, taking less in rent than it paid out for its leases. “It’s the reverse of Coase’s law and I think it’s a very powerful model for explaining why perhaps the demand side is permanent.